DIY video creation platform Wideo is one of the two first Argentine startups to join 500 Startups, which unveiled its new batch of companies today. 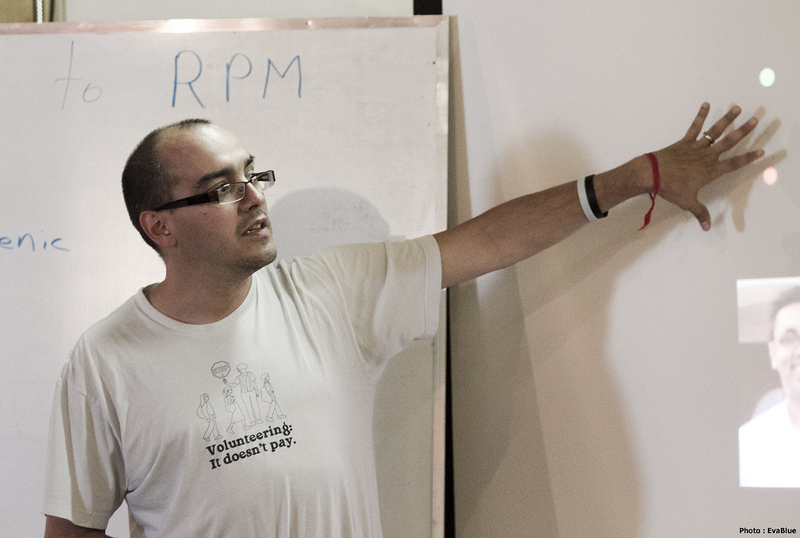 Alongside Femininas, it confirms the growing interest of Dave McClure and his team for Latin America. According to 500 Startups’ partner Christine Tsai, the accelerator was also very interested in the segment Wideo is targeting. “We have a strong interest in video and have made a number of investments in video startups. So Wideo is a natural fit for the 500 family,” she said. Wideo is only starting its private beta rollout next week, but its founder Agu De Marco already let us take a sneak peek at the platform, which looks bright and friendly. More importantly, its wysiwig approach means that it doesn’t require any design knowledge from its users. While it can be used for multiple purposes, the startup hopes to get its first early adopters in the entrepreneur community, among fellow startupers willing to create wideos about their startup. Once it gets initial feedback, it will then target the education segment, as De Marco is convinced that it could be relevant for students and teachers alike. Wideo’s business model is freemium, and the startup will monetize its platform by offering ready-made templates, and by charging for the permission to remove the watermark and download a wideo onto one’s computer. According to De Marco, the team has been working on this project for a few months, and declined offers to join Wayra and NXTP Labs a few months ago because it wasn’t quite ready for acceleration. As for its first contact with 500 Startups, it happened during a trade mission that took 12 Argentine startups to Silicon Valley last September, an initiative headed by the City of Buenos Aires and the General Directorate of Foreign Trade of the Ministry of Economic Development. If you are keen to test Wideo, you can get in the line by signing up on its landing page – it will grant access to its 500 first beta users on November 4th.